Turbo Engineering has been operating since 1974 - that's 30 years of experience and expertise at your service. Ray Miller – the brains trust behind TEC – has been in the trade for 38 years. His mission? To achieve vehicle performance second to none. Ray's philosophy is simple but effective, "...you can’t stay ahead in the automotive industry without accurate diagnostics and specialized equipment." No One Does Diesel & Turbo Like We Do! 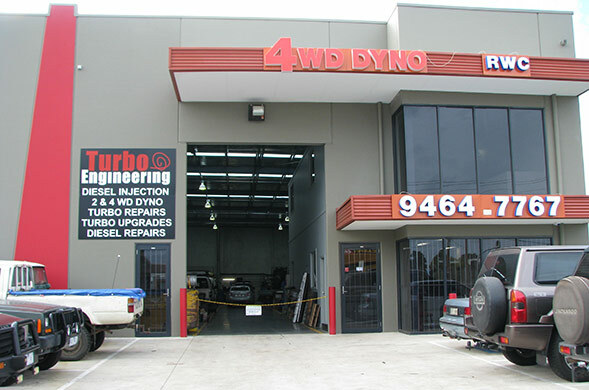 Turbo Engineering was one of the first workshops to introduce dynamometer tuning back in 1979. Later, when 4WD dynos became available, Ray quickly updated to the more advanced equipment. He knew then - as now - the importance of keeping up with technology. In an industry that thrives on change, the right equipment is not an optional extra. Turbocharging hit the 4WD sector in the late 1970s. Since then Ray has designed and manufactured his own turbo systems under the Turbo-Fit brand name. Today, TEC continues to build on its commitment to research and development. 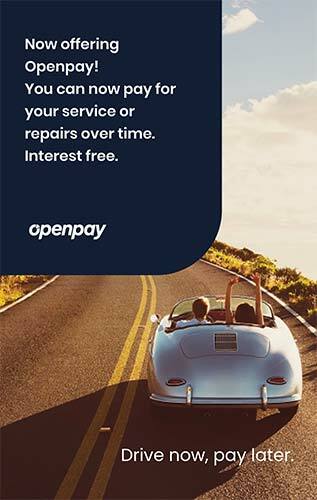 We are experts - what Ray doesn’t know about turbocharging, 4WD tuning and diagnostics just isn’t worth knowing.